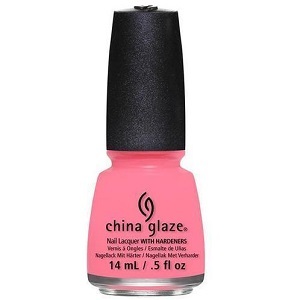 China Glaze Nail Polish, Petal To The Metal, 1292, .50 fl. oz. Bright, almost neon, coral pink-toned peach creme nail color that dries to a satin, semi-matte finish.